Great Western In Colour. This is a second hand book which is in a good condition. 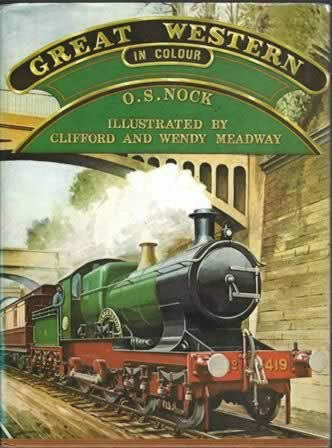 This book has been written by O S Nock and has been published by Blandford Press.